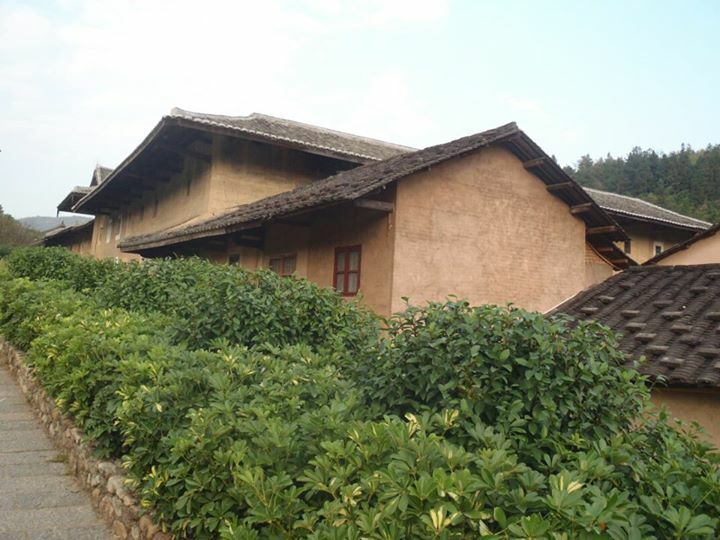 Located in the southwest part of Fujian Province, Yongding County is one of the famous spot in Longyan city with its beautiful landscape, unique Hakka culture and magnificent Tulou houses. Also known as Yongding Hakka Cultural Village, this is an old ancient village dominated by rugged terrain and farmland, serene and peaceful. 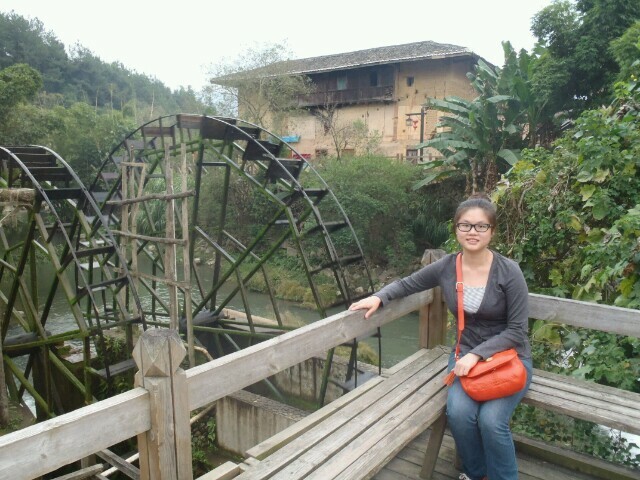 The main attraction in this village is the donuts-like home, called “Tulou”. They were built by Hakka ethic, a Han subgroup who wandered to Southern China from the Yellow River basin to escape war and natural disasters. 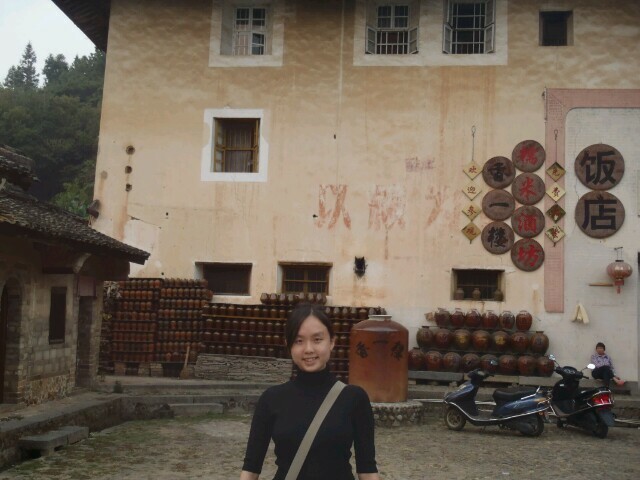 In the hilly terrain of Fujian, rife with bandits and the hostility from the locals, tulou was then built for security purpose. The buildings are built with readily available materials like compacted dirt, bamboo and glutinous rice, which keeps the interior cool in the summer and warm in the winter. They are most commonly seen in rectangular or circular shape. To be qualified as Tulou, it must have at least three to five stories and house up to hundreds of rooms that open out onto a vast central courtyard with an ancestral altar built at the center with each floor serves different purposes: First floor for kitchens and livestock; Second floor for storage; Third floor for bedrooms. An ancient architectural wonder that must not be missed when you travel to Fujian!